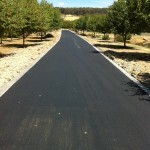 Also called hot-mix this is predominately used for Car Parks, Drive ways, Footpaths, Asphalt Repairs and Tennis courts. 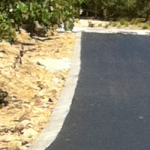 It is usually black but can be coloured red or sealed with asphalt paint. 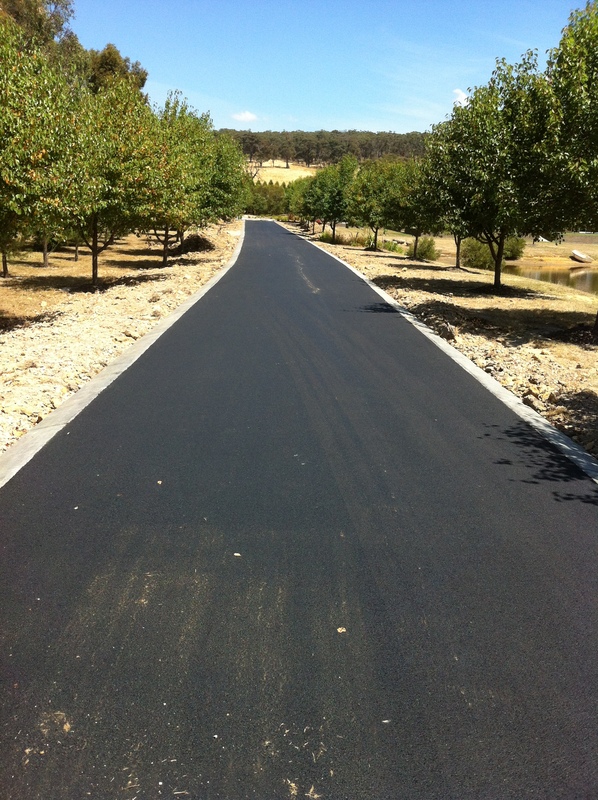 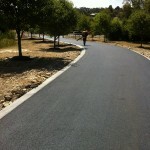 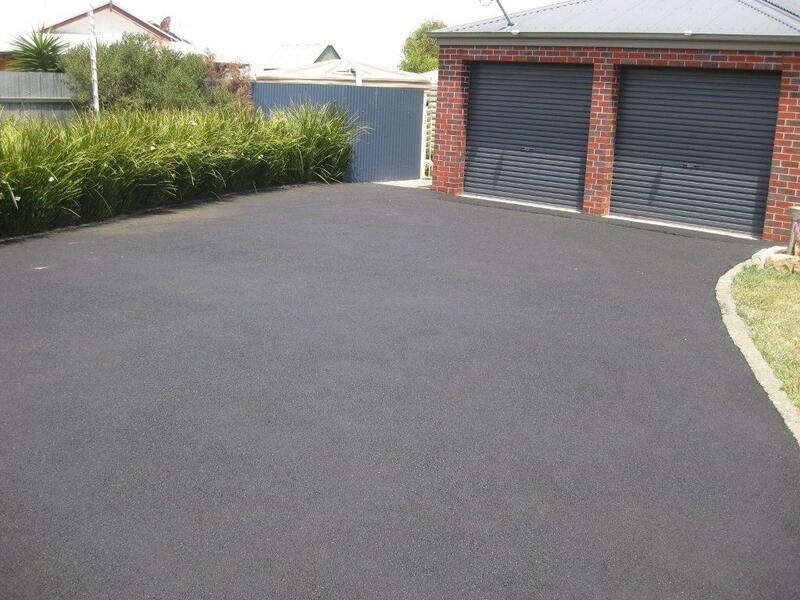 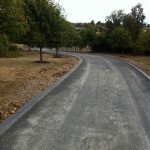 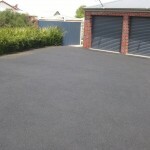 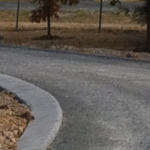 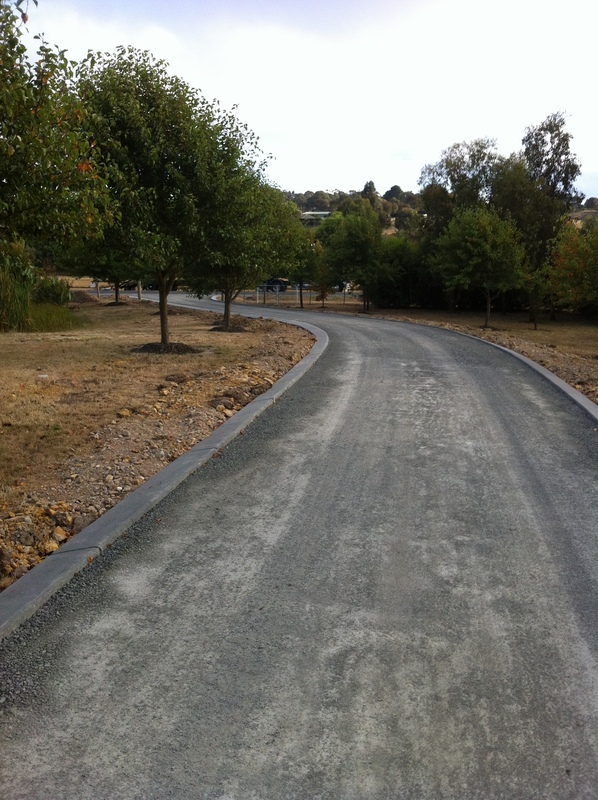 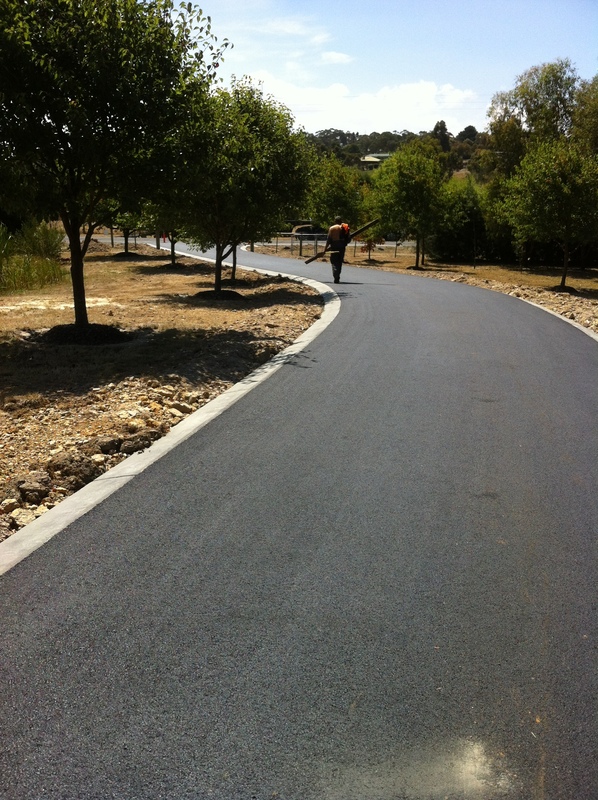 Asphalt gives a smooth finish with no loose stones.